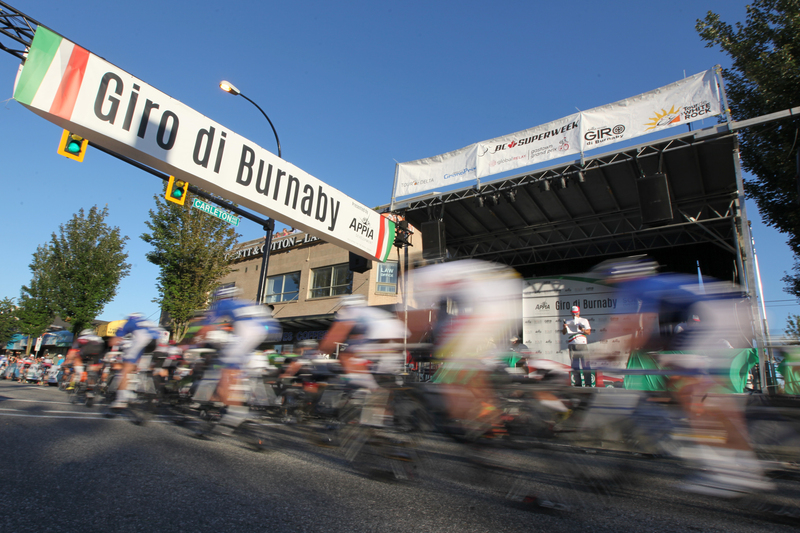 On Friday evening, July 14th, 2006 the Giro di Burnaby, an event born from the idea of city councilor Pietro Calendino, made its debut on the streets of the Burnaby Heights Neighbourhood. 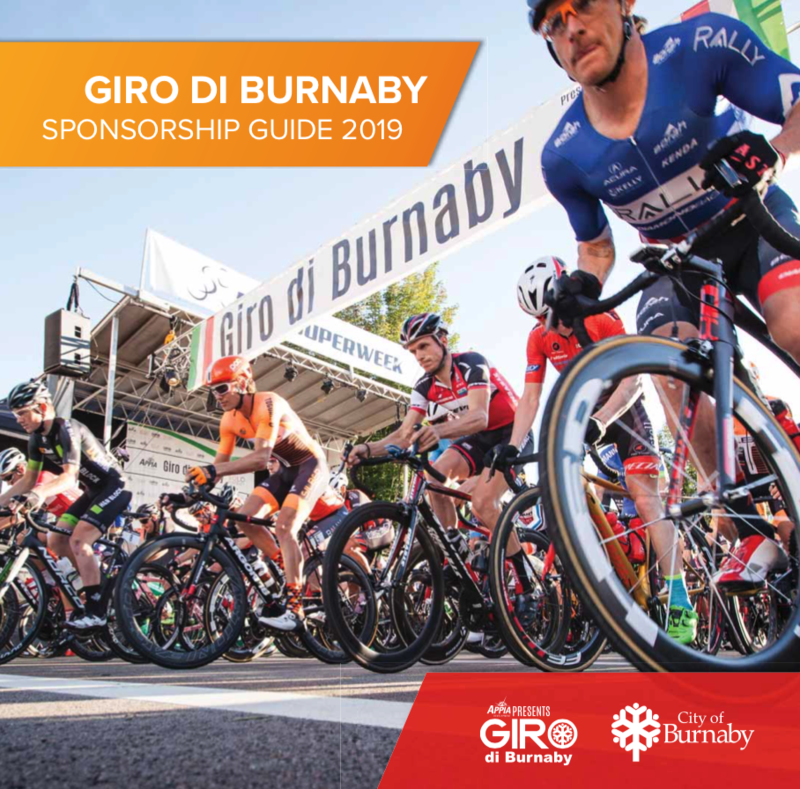 The event, so named as a tribute to Burnaby’s Italian community and to the world famous Giro d’Italia (the second largest and richest cycling race in the world) saw 63 men and 24 women finishing the inaugural race to a cheering crowd of approximately 7,000 spectators. Since then the event has grown exponentially in size and reputation, attracting professional cycling teams from around the globe, and spectators in the thousands each and every year. Gain positive public profile as a company committed to sport development and family oriented events. Leverage your existing marketing and promotional programs using the profile of our race within the Burnaby community. Engage with consumers of all ages in fun and creative ways by incorporating your company’s promotional and entertainment activities as part of our race events program. We believe in building long term relationships with our sponsors by working with each of them to achieve their specific marketing and corporate objectives, and linking those in with our own exciting marketing and public relations strategies. Multi-year sponsorships are available.